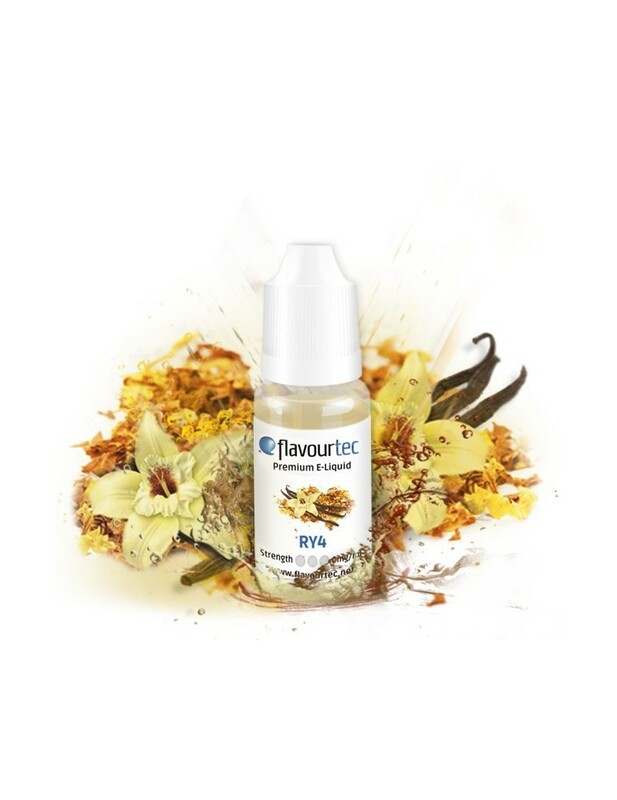 RY 4 Tobacco 10ml Flavourtec. Liquid for electronic cigarettes - aroma RY 4. This all-time favorite of many vapers has an oriental flair and gives an impression of clean and fresh tobacco.